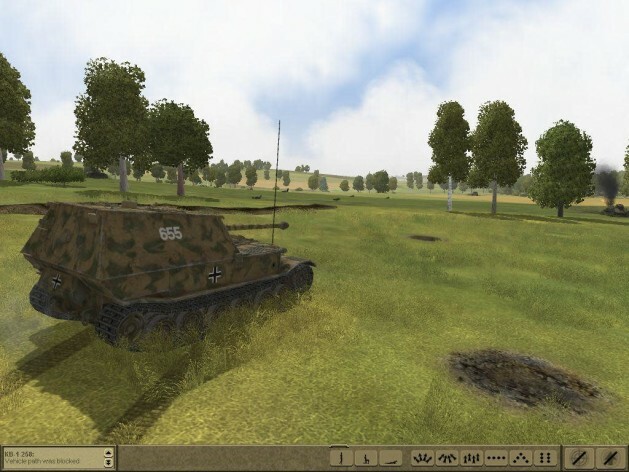 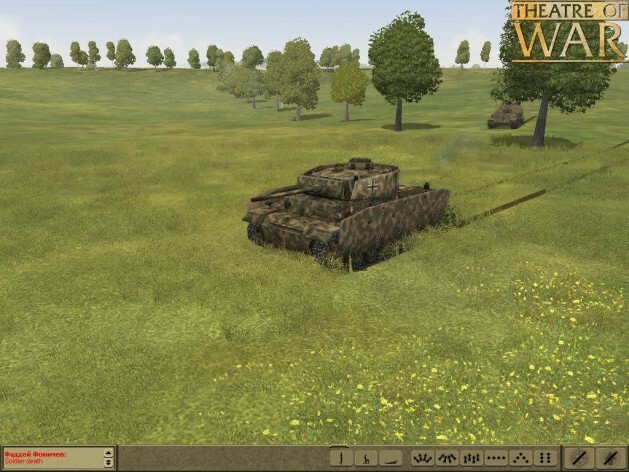 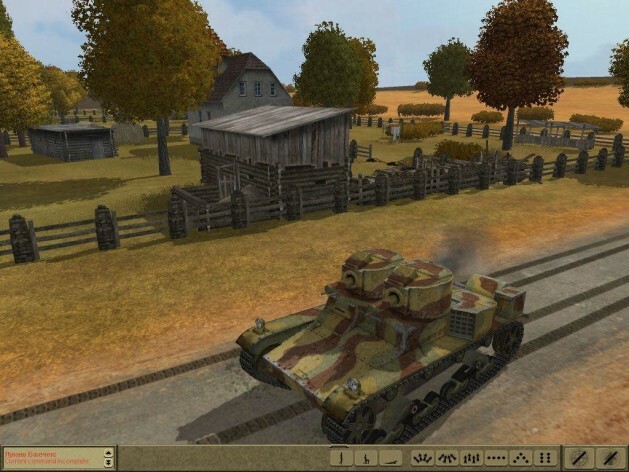 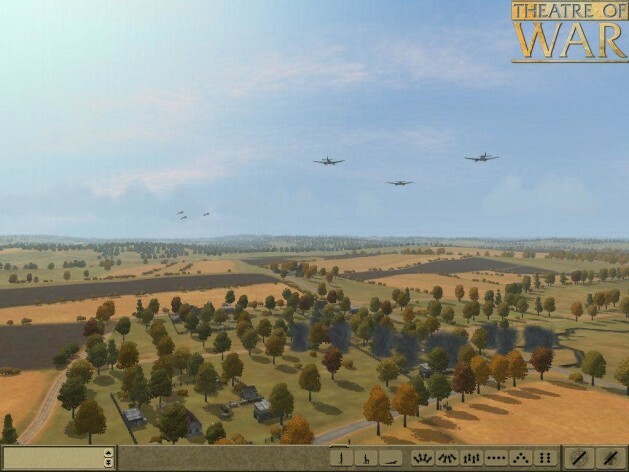 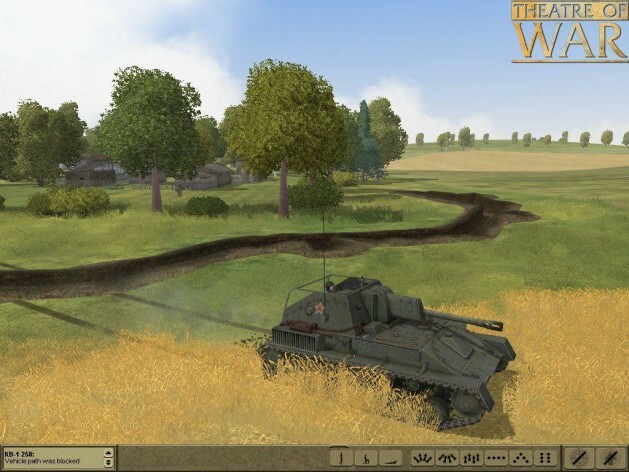 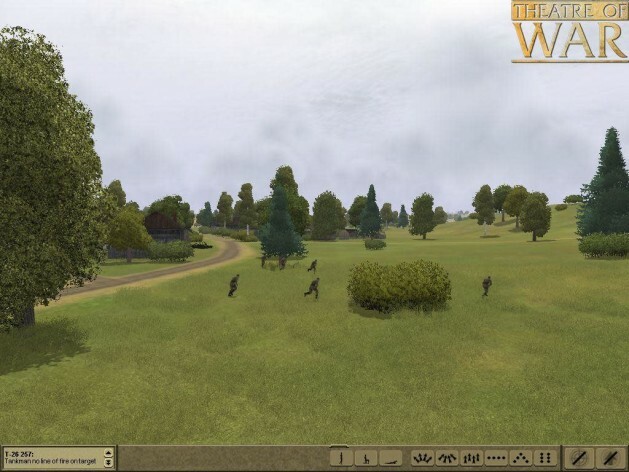 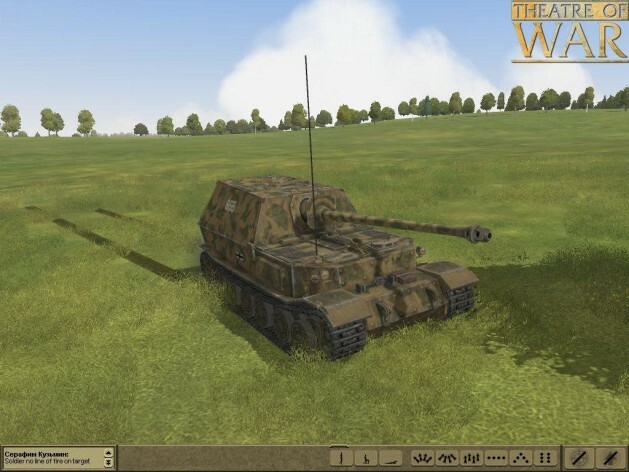 Theatre of War developed by 1C Company is a real-time tactical strategy title depicting the most significant battles of World War II during 1939-1945. 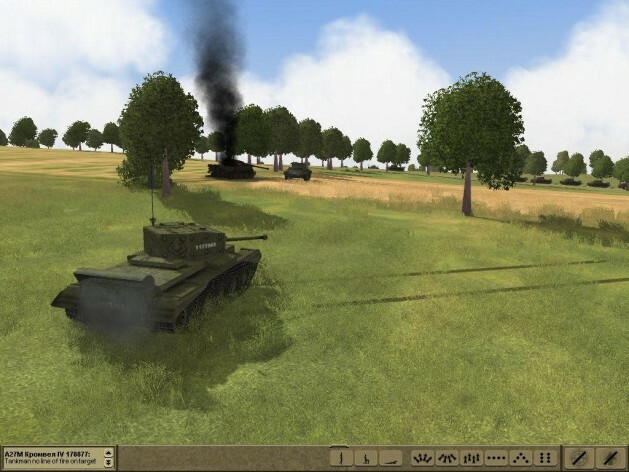 Command a special task force composed of different kinds of units, including tanks, APCs, field guns, mortars, various infantry regiments and will also have an opportunity to call for artillery and air support. 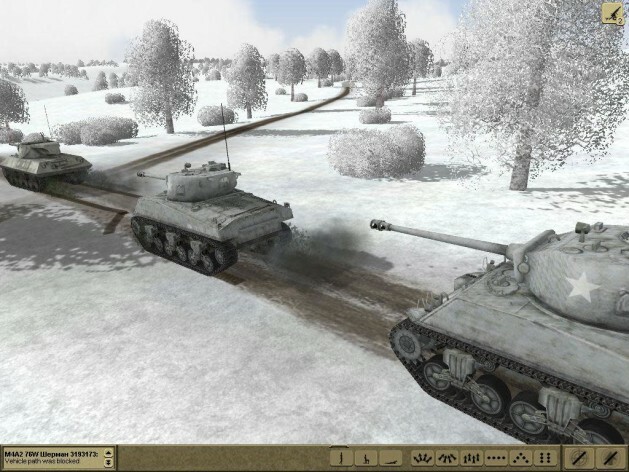 With a focus on unit detail and combat realism, the game presents authentic battle scenarios, taken straight from actual World War II records and maps. 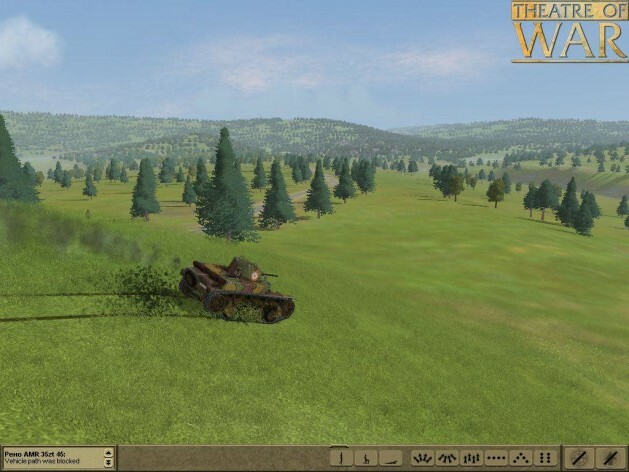 Over 150 vehicles, about 200 uniform types, over 100 small-arms types.